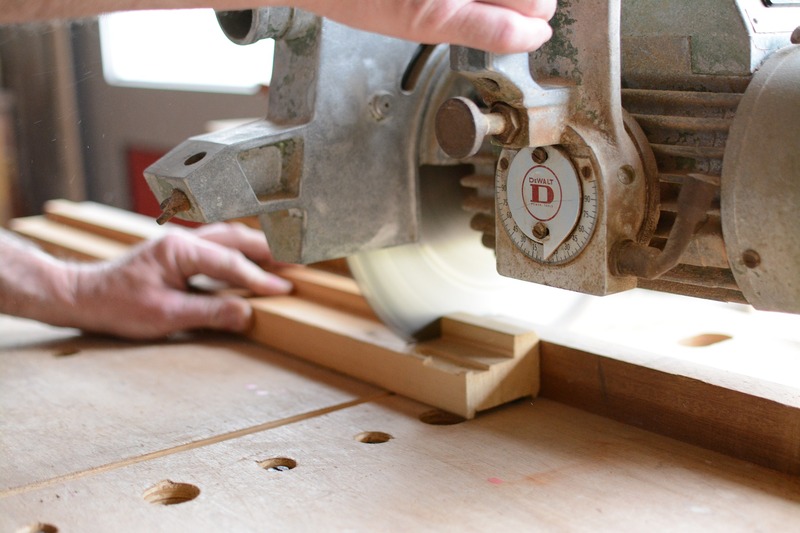 Do you have a woodworking project in mind for your home, but aren’t sure where to start? We can help. Our design process is client-centered and our carpentry expertise is second-to-none. From the first sketches to finish carpentry, Philadelphia experts at A-K Custom Interiors provides expert services including, built-in cabinets, bookshelves, doors, millwork, and much more. A-K Custom Interiors was founded by Kevin McCarthy more than 10 years ago. As experts in finish carpentry and cabinetmaking, we make our client’s design dreams come true all over the Philadelphia area. A welcome addition to most any room of the house, built-in cabinets are a great blend of form and function. You may already know that built-in cabinets are ideal for living rooms, tv areas, and dining rooms, but there are lots of other places where built-ins can make a big difference. Built-in wardrobes in a bedroom or built-in storage in a bathroom increases your storage and looks beautiful too. Whether you need an entire room with space for clients or just a nook carved out of the living room or kitchen, we make it work. As experts in finish cabinetry, we’ll make your Philadelphia home office look professional and inviting. Your front door says a lot about your home. And, one way to make a great first impression is with a custom wood door. We’ve got experience with all types of doors in the Philadelphia area; double, extra-wide, pivot, and rounded. If you’re looking for a new display at your retail location or an expansion at your bar, a custom-designed project with great finish carpentry is a wonderful way to make your business stand out. Are you ready to get started on a new project this spring? From design and installation to painting and staining, to finish carpentry, we do it all. Schedule a complimentary consultation by giving us a call at 215-839-6659 or by filling out our contact form. To see more examples of our work, follow us on Instagram and Houzz.